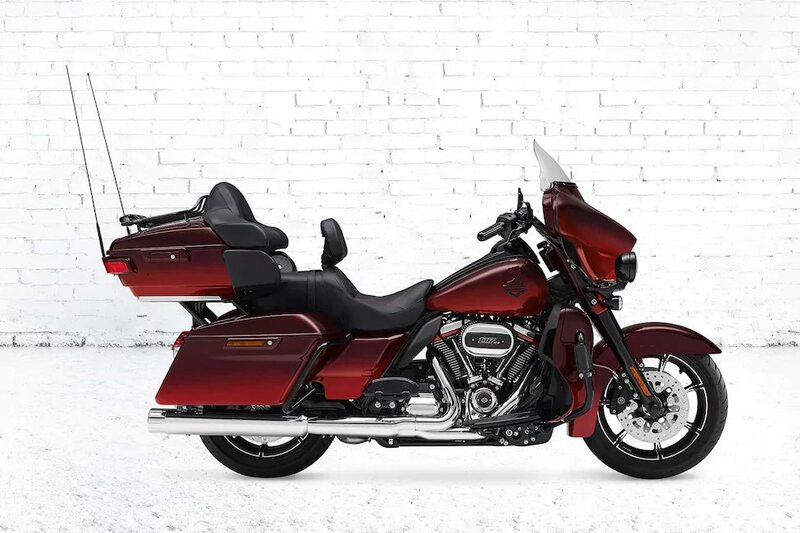 Harley-Davidson Slashes Prices in India: Harley Davidson followed the BMW Motorrad way and slashed their prices for top spec Touring and CVO models by a large margin. Starting with CVO Limited, the price drop was INR 3.73 lakh as the new ex-showroom price for the flagship cruiser is INR 49.99 lakh. 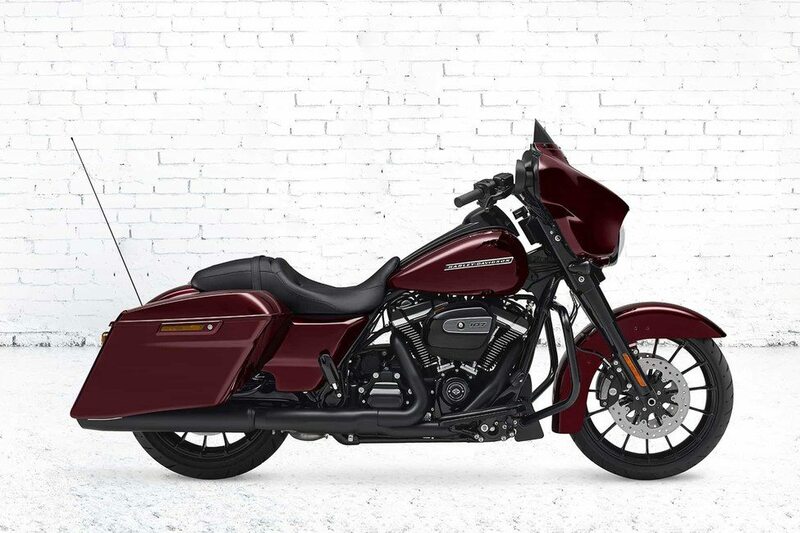 Road King now costs INR 24.99 lakh while Street Glide Special and Road Glide Special are priced at INR 29.99 lakh and INR 32.99 lakh respectively. 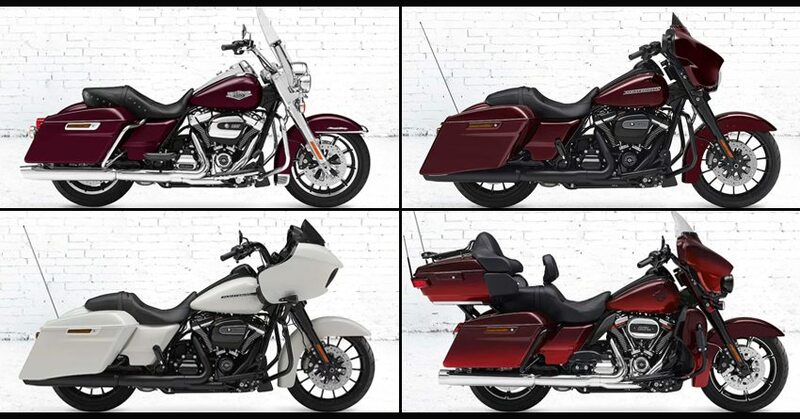 Here is a model wise reduction for all four bikes from Harley Davidson. 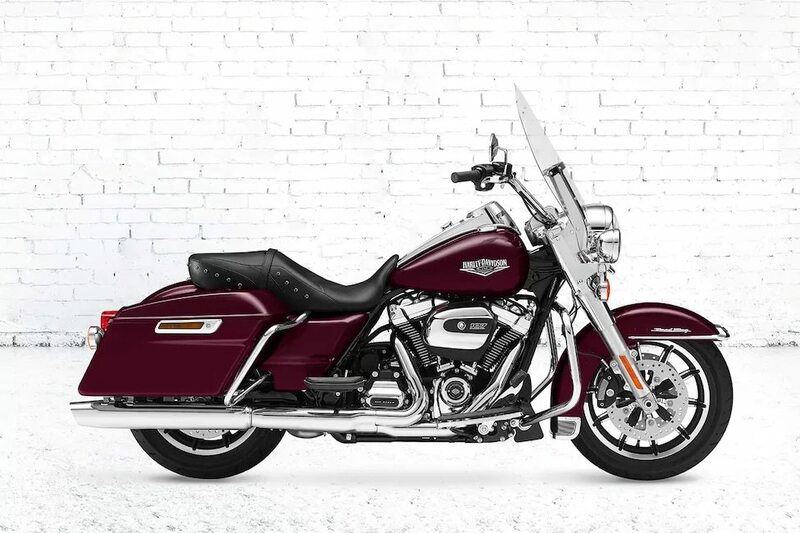 This change came through the implementation of lower excise duty on pure CBUs as all others in the Harley lineup are local production or CKD models. Donald Trump recently issued second statement regarding the taxes levied on motorcycle exports from the US market. He believes that either India removes the duty completely or they will start charging the same amount from Indian manufacturers selling bikes in the US for zero taxes. The effect of this statement may bring the taxes further down. 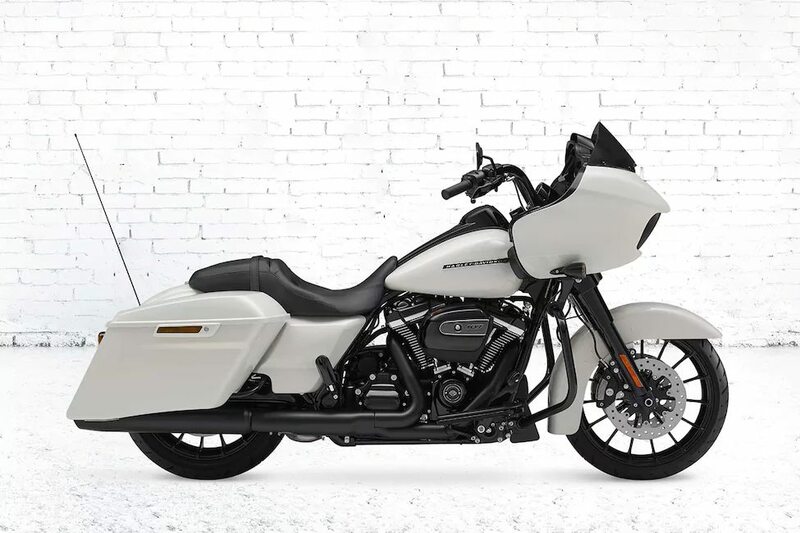 Harley-Davidson is one among those limited American brands that may get the benefits of talk between President of America and Indian taxation department. 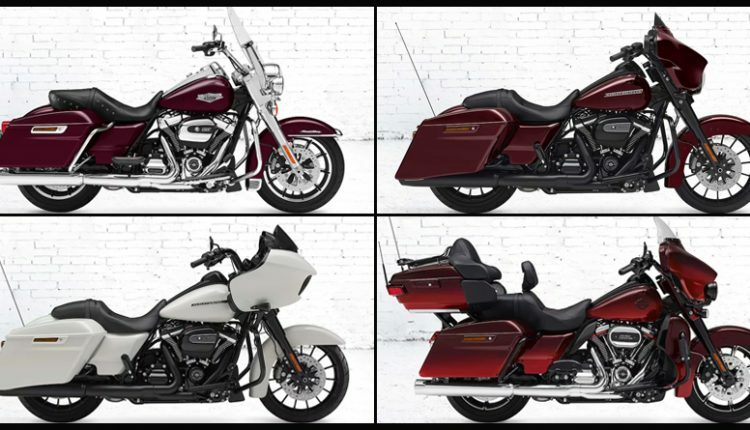 The changes will soon also reflect in other brands like Indian Motorcycles as they are also manufactured in the US. Even is this thing stays specific to US, other brands like Triumph, Yamaha, Suzuki and Ducati will soon reflect the changes in their present pricing. Expecting a drop of INR 1 lakh on a bike worth INR 15 lakh will be the most genuine thing.